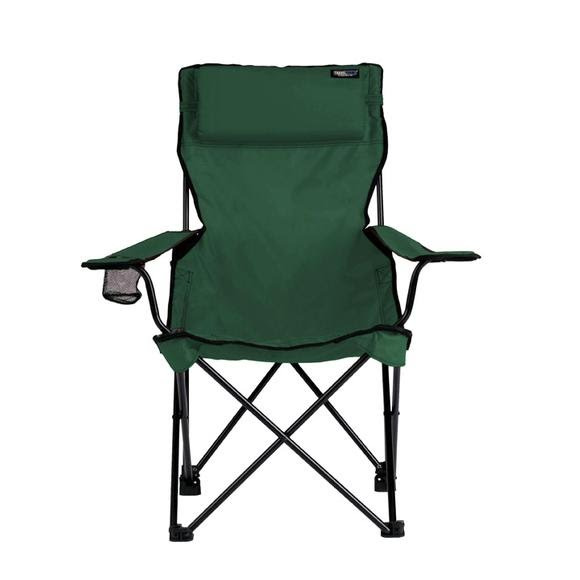 Travel Chair's standby, built big, tough and full of love with a deep seat and perfect angle for comfort and support so enjoy just sitting in the great outdoors! Travel Chair&apos;s standby, built big, tough and full of love with a deep seat and perfect angle for comfort and support so enjoy just sitting in the great outdoors! Measurements Open: 40" x 20.5" x 27", Closed: 40" x 6.5" x 6.5"